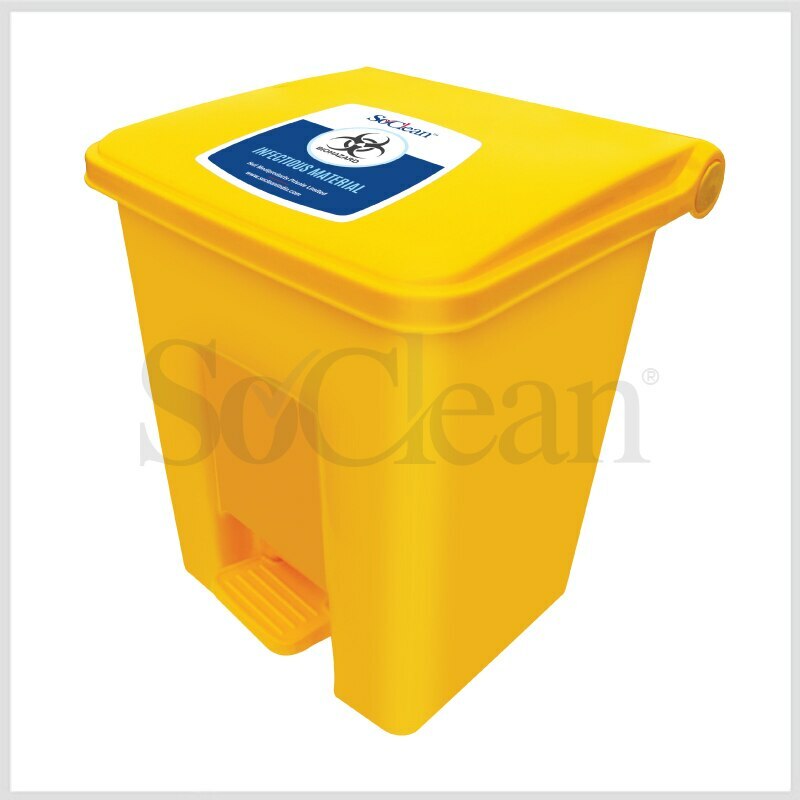 Waste Bins With Foot Paddles – 35 Ltr. Built for Efficient Waste Collection Strong & long life Body. Foot Paddle for touch-less deposit of waste. Anti-Rust foot Paddle connector for longer life. Durable Hinge Design. Colour coded for waste segregation. Capacity 35 Ltrs.